On the sharp and steep banks of the Douro, blessed both by the sun and by the art of man, the Quinta do Estanho vines produce a nectar worthy of even the very finest tables. 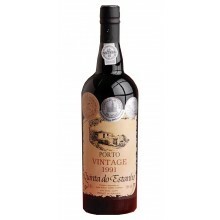 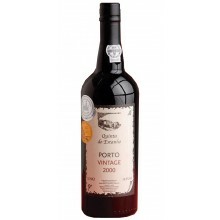 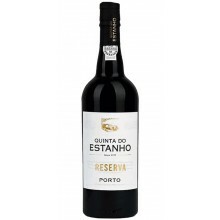 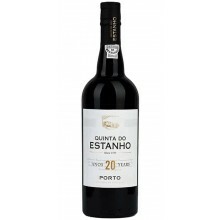 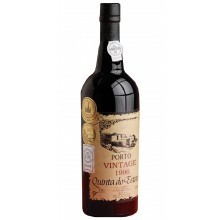 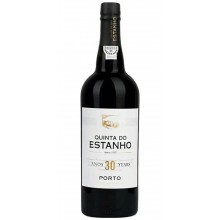 The estate’s port wines and Douro wines, each on their own represent a unique experience. 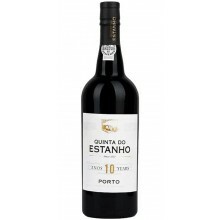 Quinta do Estanho There are 9 products.